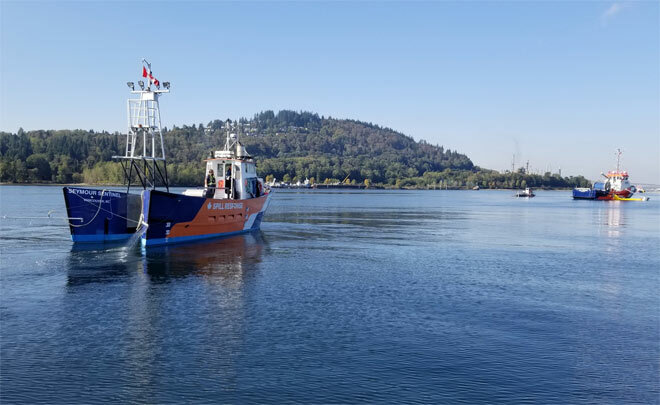 Recently, Trans Mountain conducted one of the largest Emergency Response Exercises in the company’s history to practice spill response in Burrard Inlet. 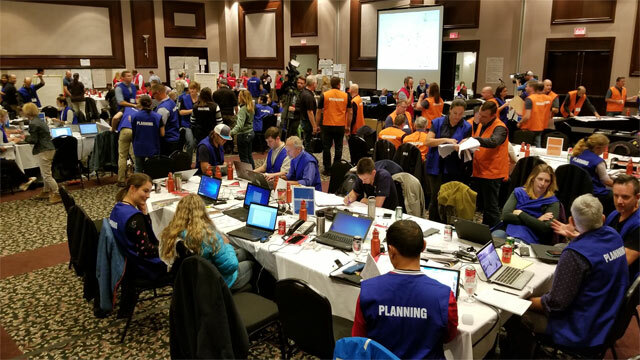 The drill included a co-ordinated response with more than 300 participants/observers and 20 response agencies working collaboratively to ensure an efficient and effective response. A full-scale exercise is defined as a multi-agency, multi-jurisdictional activity involving the mobilisation and actual movement of emergency personnel, equipment, and resources, as if a real incident had occurred.